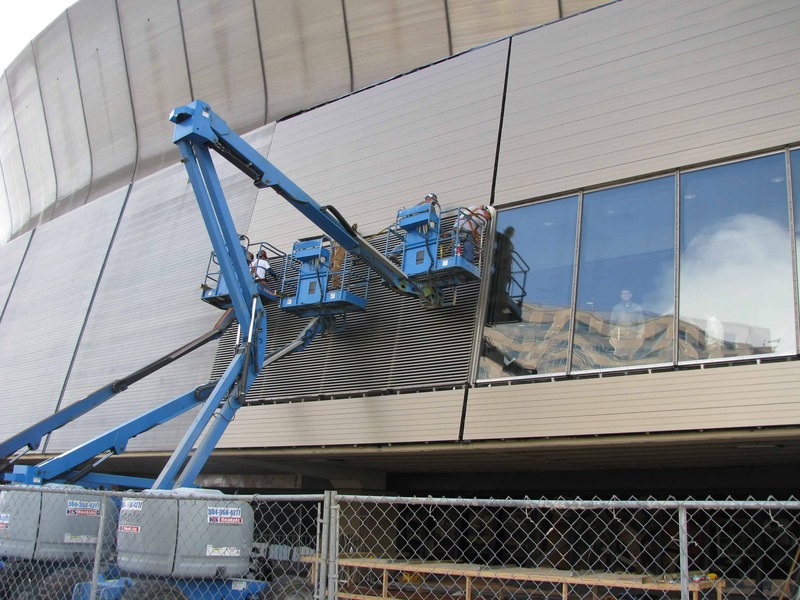 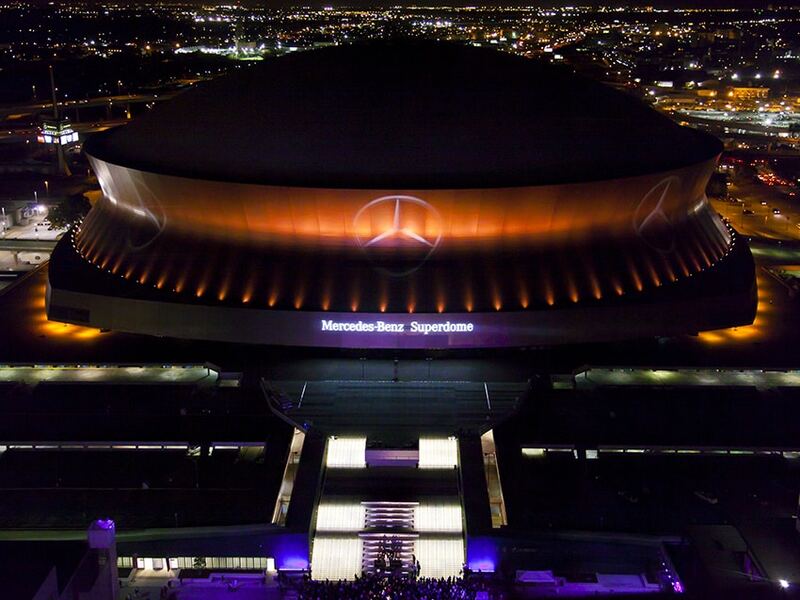 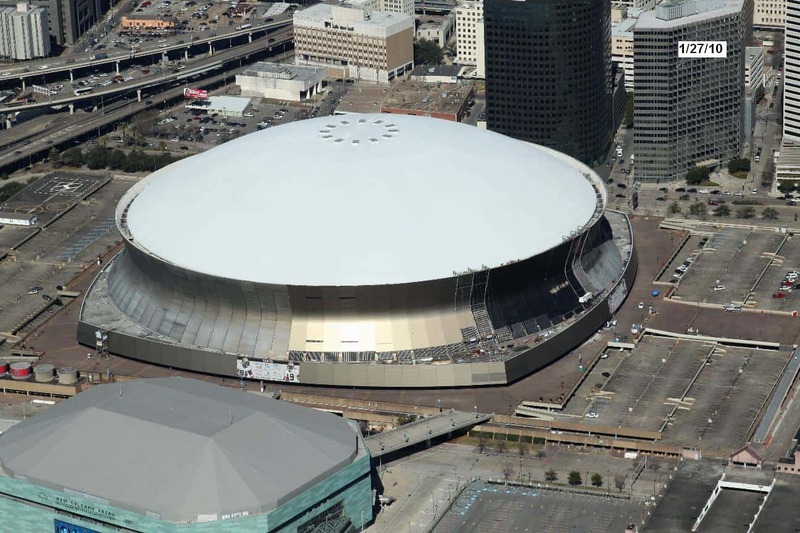 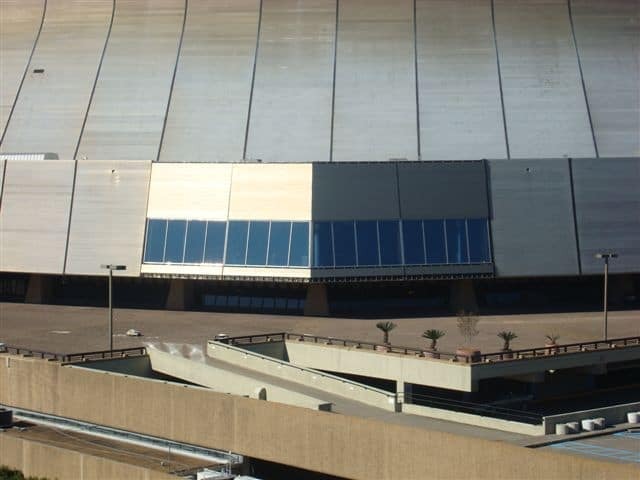 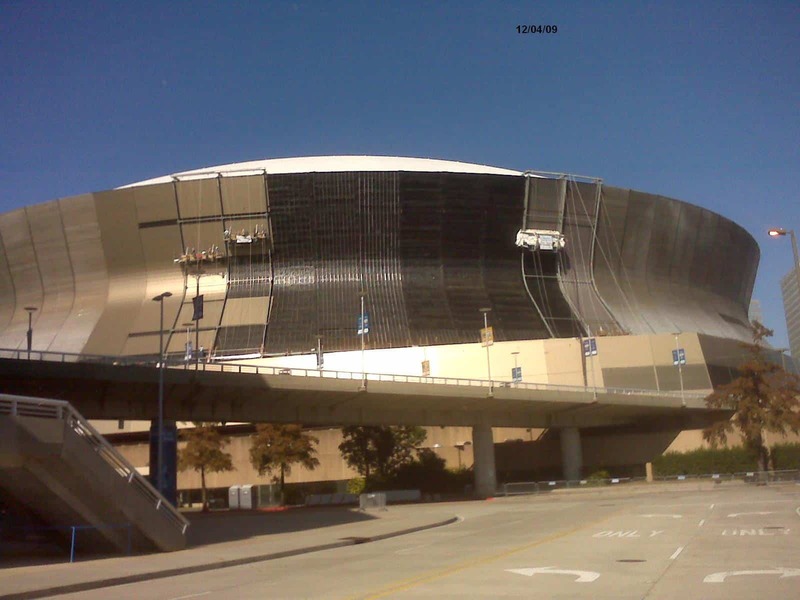 Work continues at the Superdome in New Orleans, LA. 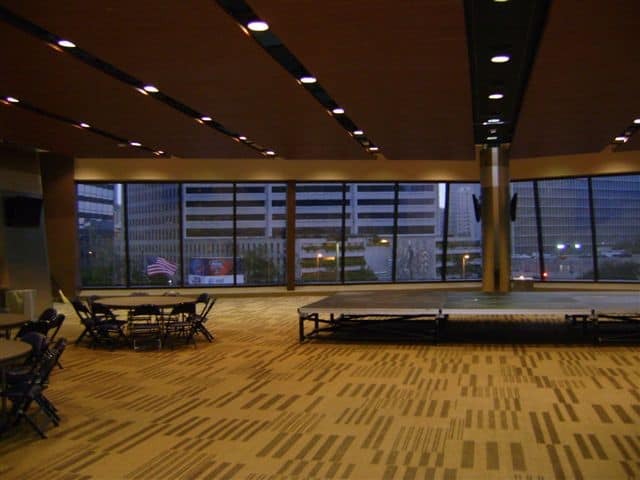 FLC Systems completed the “Four Corners” project on the lower convention level walls. 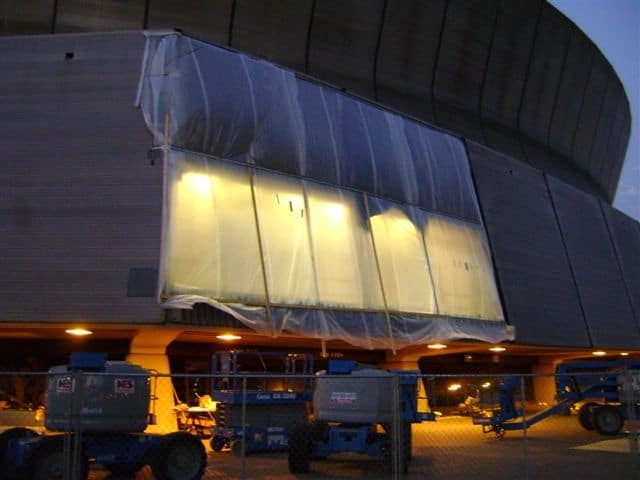 We were award Phase 3 to reskin the entire dome as well. 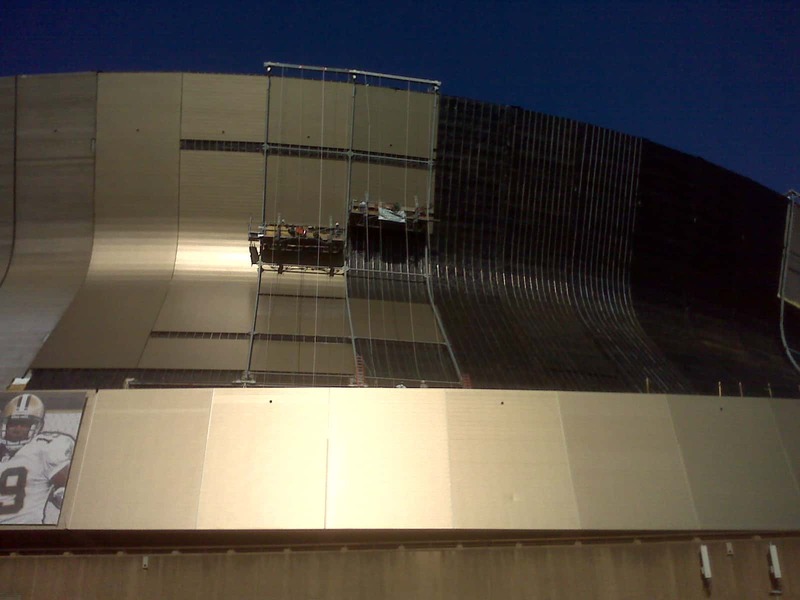 This work is ongoing and can be seen in the pictures below. 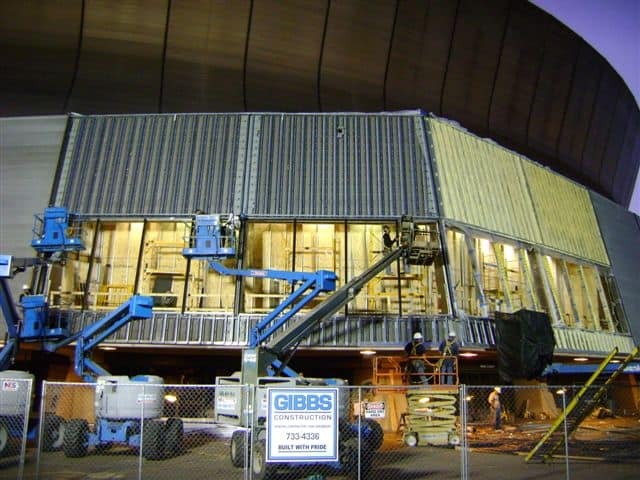 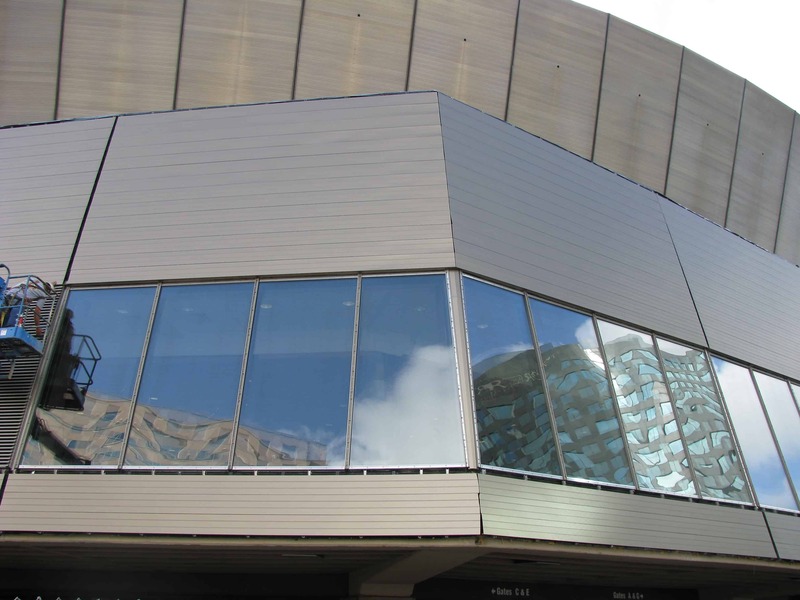 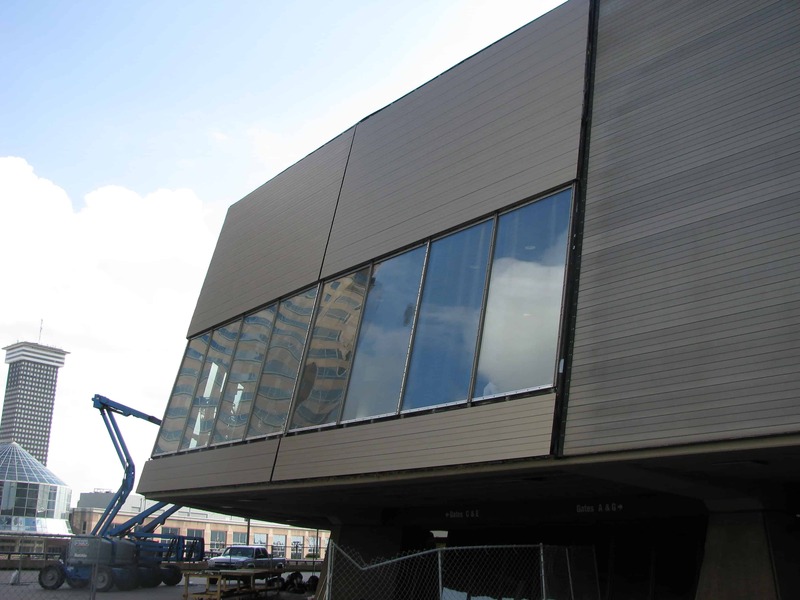 Gibbs Construction from New Orleans is the general contractor for the renovation project that includes removing all existing panels from the building structure.